Free weekly Wednesday track sessions. Great for anyone new to running or looking for a group to train with. Come join our friendly sessions where you can expect to work hard and have fun. Expect a mixture of strength and cross-training workouts with speed intervals on the track. Location: CCA @ Bukit Timah, 21 Evans Road, S(259366). 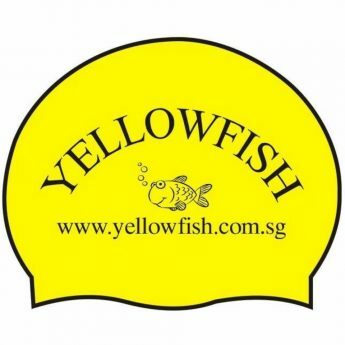 Email coach@yellowfish.com.sg or contact David at 9101 4211 for details.